Want it by Wednesday 24th April? Order within 2 days, 20 hours, 34 minutes and choose Next Working Day - Kerbside Delivery (Order Must be Placed by 2pm) at checkout. 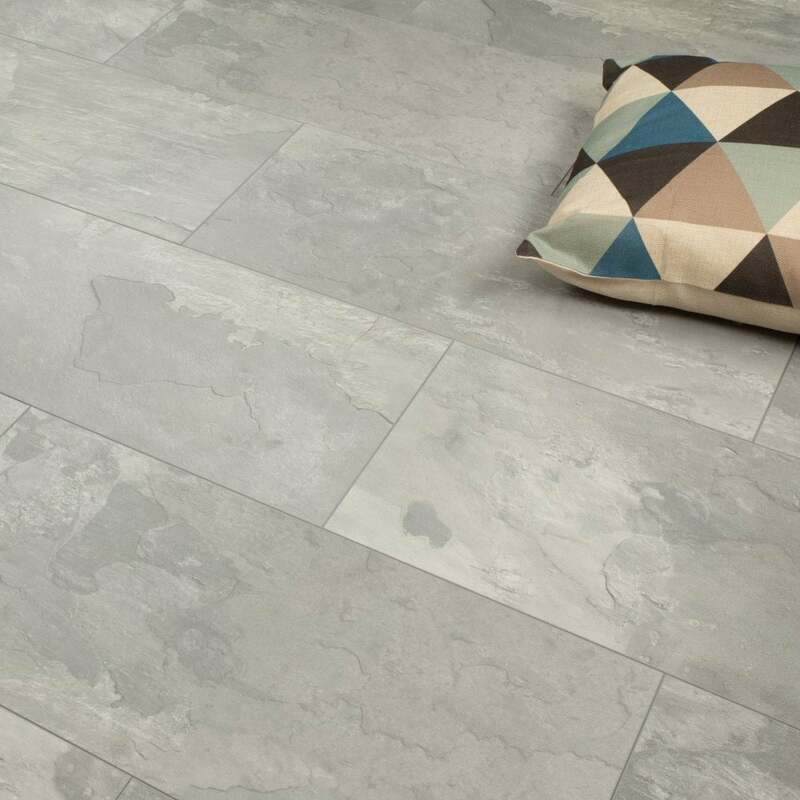 Elite Stone Venetian Grey true tile structure replicates a natural look. With its dark light tones this is an extremely popular and modern laminate for use in all areas of the home. This product has been awarded an AC4 laminate rating branding it suitable for all residential applications plus general commercial applications such as offices, cafes and boutiques.